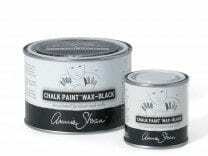 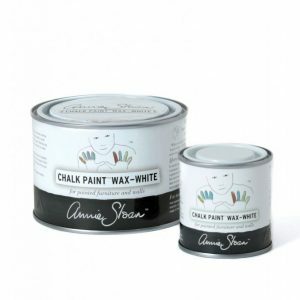 To provide a unique and protective finish for her Chalk Paint, Annie Sloan uses a soft wax finish made from a combination of beeswax and natural carnauba. 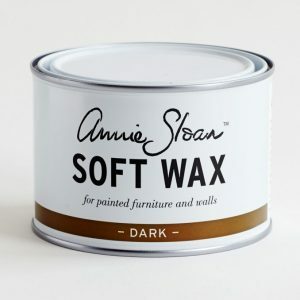 The wax is available in either clear or dark and is the perfect accent to any piece. 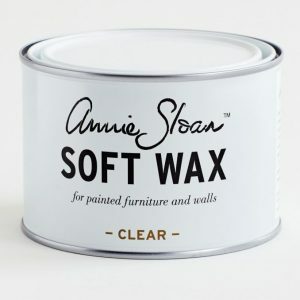 Alongside Annie Sloan’s selection of waxes, The Backdoor Furnishings also offers her line of custom finishes including lacquers and varnishes.